The Emirate of Sharjah has updated laws regulating Sharjah’s property market to allow foreign expatriates living in the United Arab Emirates to purchase property in zones authorised by the government. Previously, property could only be sold to UAE nationals, other Gulf Cooperation Council (GCC) nationals and Arab nationals with a valid UAE resident visa, but not to the many other nationalities living in the Emirates. 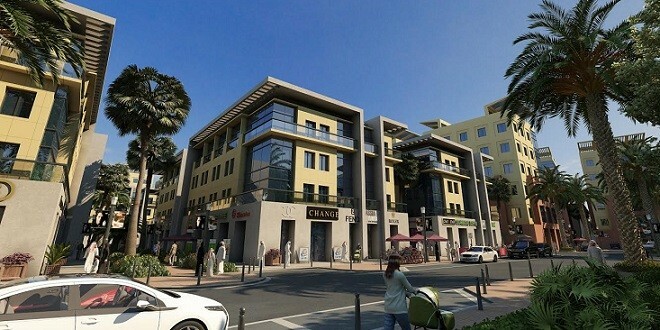 The news, which was announced at the launch of the 25 million square foot Tilal City real estate development this week, followed the final approval of resolution no. 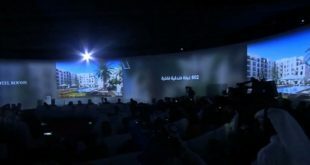 26 made by the Sharjah Executive Council in August 2014. Under the new rule, foreign investors now have the right to own properties in Sharjah for up to 100 years, although non-GCC investors must have a valid UAE residence visa at the time of purchase. Sharjah’s real estate market has experienced strong growth and an increasing demand for residential and commercial properties. A recent report by global property consultancy Cluttons found that Sharjah’s property rental costs increased 17 per cent in the first half of 2014, following an increase of 16 per cent during 2013. The emirate’s property market growth is supported by Sharjah’s solid local economy, a rise in rental prices in neighbouring Dubai and an influx of residents from other parts of the Middle East. 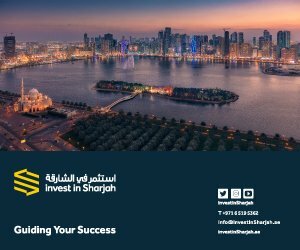 According to ratings agency S&P real estate and business services account for about 20% of Sharjah’s economy, which is currently growing at 8 percent per annum. 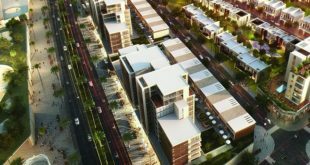 The launch of the AED 2 billion Tilal City community is the second master-planned residential real estate development to be constructed on the outskirts of Sharjah City. Majid Al Futtaim Properties this year handed over the first phase of the AED 5 billion ($1.36b) Al Zahia residential development. 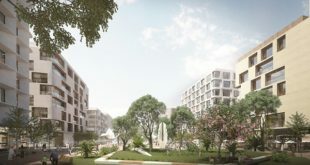 The 14 million square foot development, which is Sharjah’s first large-scale gated community, will be delivered over an eight-to-ten year period. Government officials expect that the new changes to the property law will further boost the property market and encourage further investment into the emirate. 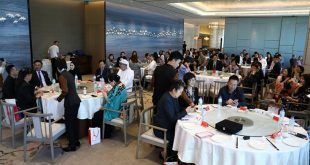 Sharjah government decision makers met earlier this month to discuss how to attract more investors and the emirate plans to host the 12th annual World Forum for Foreign Direct Investment in February 2015.